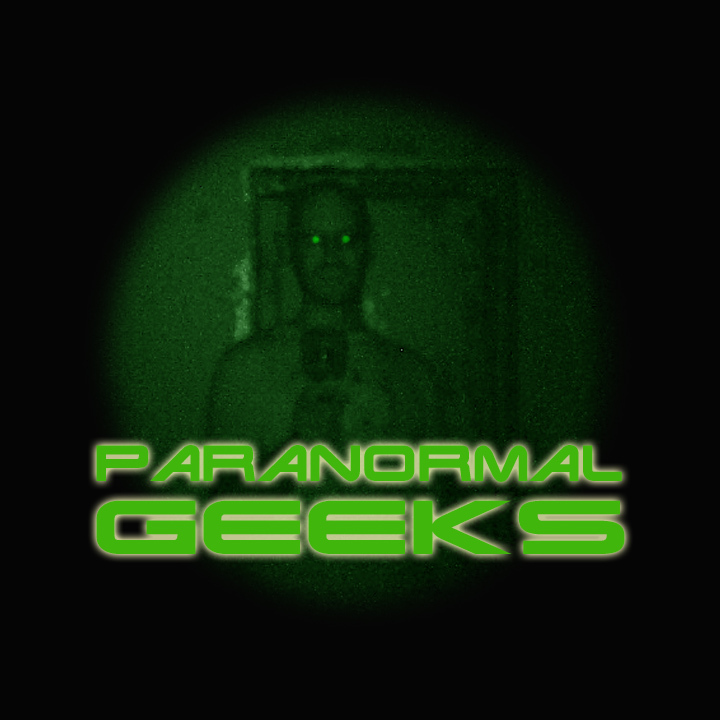 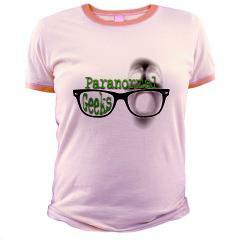 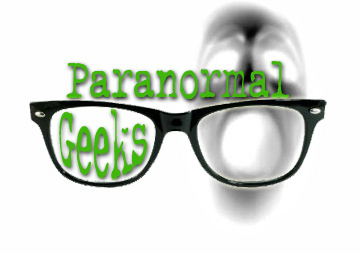 Ghost Hunting Theories: Paranormal Geeks Store! 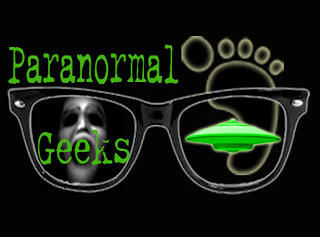 Julie and I are finishing up the "Paranormal Geeks" book and have opened up a Cafepress shop that has all the logos on tons and tons of items. There are dark and light versions of each logo on everything from messenger bags to hats, tee shirts to nightgowns, shower curtains to pillows, cups to puzzles and more. 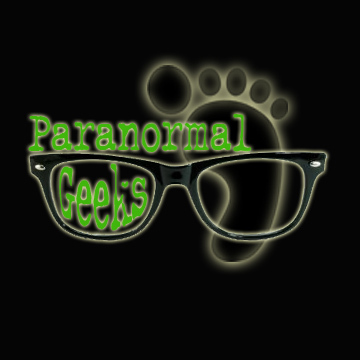 When we go on our girls' vacation to Sedona, we will be modeling items and putting it up on our blogs so you can see just what they look like. 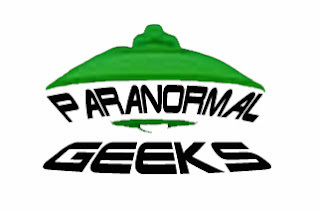 We figured the medicine wheels and red rocks would made a great backdrop for paranormal geeks. The book is an absolute blast! There is a quiz, explanation of how paranormal geeks are formed, degrees and types of obsessions, tons and tons and tons of resources so paranormal geeks can get decked out, joint groups, do things, and go places, read books and see films to stimulate their "unexplained" button. 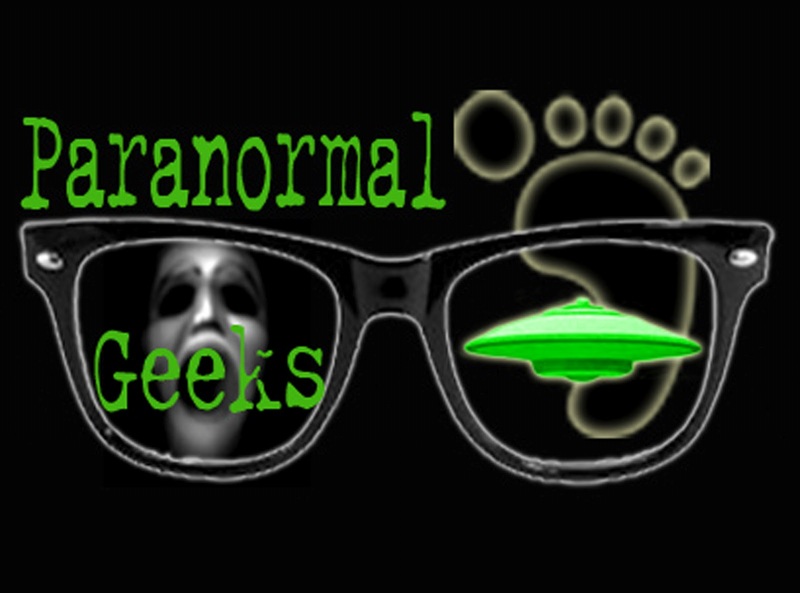 We will keep you posted on when this crazy and hilarious book is coming out!